Have you ever wanted to take the your skiing or snowboarding beyond the boundaries of the ski area? 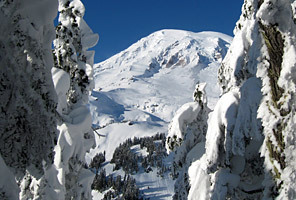 To explore the pristine untraveled snow and mountains that blanket the Northwest during the winter? 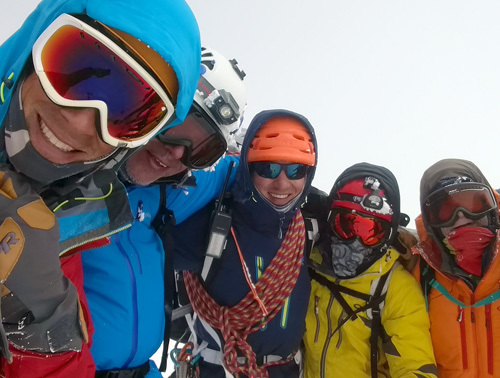 Let IMG's team of guides and avalanche expertise help you develop the skills needed to plan your winter adventures to find the best snow with our backcountry touring seminar/ AIARE Level 1 Combo. Taking your skiing/riding skills from the resort to the backcountry is our goal. 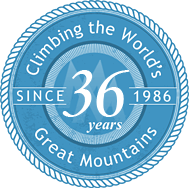 This is the ideal way to learn and practice tour planning, avalanche safety, and route finding with the watchful eye and targeted instruction of our educational staff. 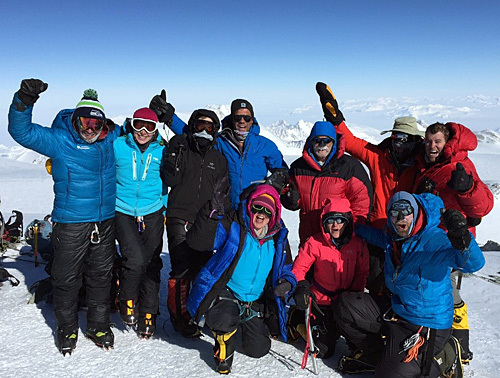 IMG's Combined Backcountry Travel/AIARE Level 1 course is the complete package to set you off into the mountains with the right set of skills to enjoy the winter mountains on your skis or snowboard. During the course you'll cover the entire AIARE Level 1 avalanche class with ample opportunities to practice your new skills. With IMG's headquarters in Ashford, WA, we are nestled right at the foot of iconic Mt Rainier and Washington's highest year round trail head Paradise Park 5440'. We will capitalize on the excellent access to world class ski terrain in a variety of topographic and snowpack settings. 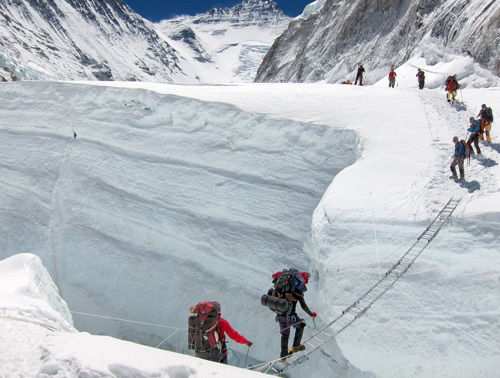 Learning how to identify and travel in avalanche terrain below, at, and above treeline, will give us the skills we need to plan and carryout exciting safe backcountry tours. 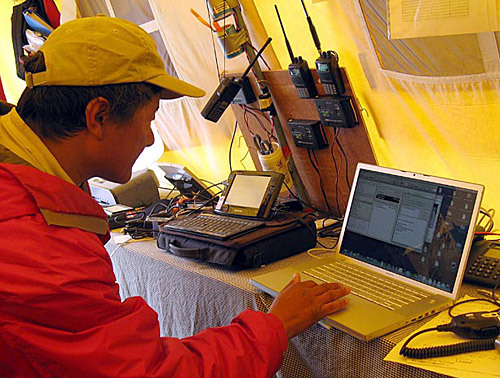 IMG's headquarters will serve as our base of operations with access to local weather and avalanche information. We can take full advantage of our base facilities to focus on tour planning and efficient learning. You can't ask for a better place to learn the skills needed to be explore the mountains during the winter. 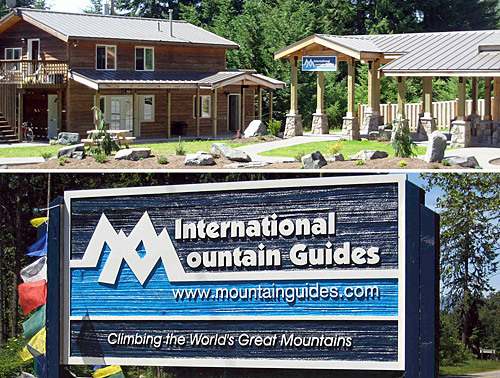 Lodging is provided at IMG's headquarters in Ashford, WA for each night during the program. Group transportation to the trailhead will be provided each day. Meals are on your own, but a fully equipped kitchen is available at IMG. 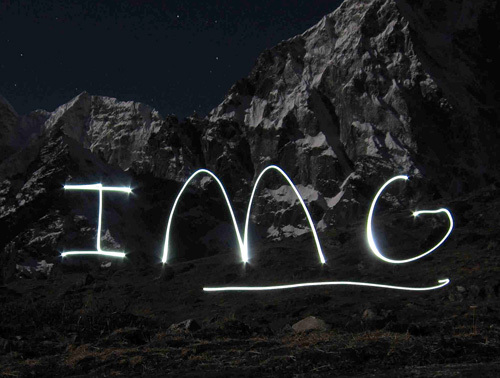 IMG has always focused on the highest quality experience for its students. With an instructor to student ratio of 1:5 you'll receive the best possible educational opportunity. To learn more about training for this seminar, please read our Training Suggestions for Mt. Rainier. Ready to go? Sign up now! When's the best time to climb Rainier? From our first day of training to our final night on the summit, it was always safety first. As a client, I never felt as if I was in jeopardy. These guides are just a small slice of the IMG team, and it is because of this type of dedication to staffing only the best, I will never use anybody but IMG.